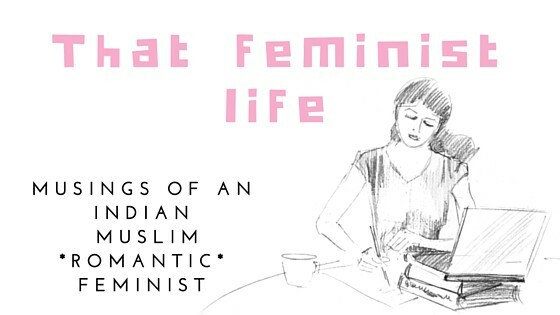 Alright, so I’m guessing you’ve probably read or watched articles about how harmful homophobia or how Islam-o-phobia is stereotyping hatred against all Muslims and taking away their basic human rights… but I’m certain, you haven’t probably heard the word- FEMINIST-O-PHOBIA! Let me explain what it is with an incident. Recently, I registered online for a course in Women’s Leadership. It was a MOOC with several thousand students participating from different parts of the world. I mean seriously, you’re literally studying oppression of women in the corporate world when you signed up for a course like this. (hold that thought). In the first discussion platform, we were asked how do we define women’s leadership and who inspires it. Being a feminist, I proudly created a thread announcing that when I think of women’s leadership, my inspiration comes from strong headed fearless women like Gloria Steinem and Chimamanda Ngozi who do not compromise or negotiate on basic human rights and who have made tremendous contributions to speak about it. Within seconds a woman posted a comment saying she wouldn’t describe herself or see feminist women as leaders because ‘they push the agenda against men’. When without knowing what feminism is, a person decided to reject or resent it, based on their own stereotypical perceptions of feminism. Feminism is a range of movements and ideologies that share a common goal: to define, establish, and achieve equal political, economic, cultural, personal, and social rights for women. This includes seeking to establish equal opportunities for women in education and employment. But I think I can understand why this happens quoting my own example. 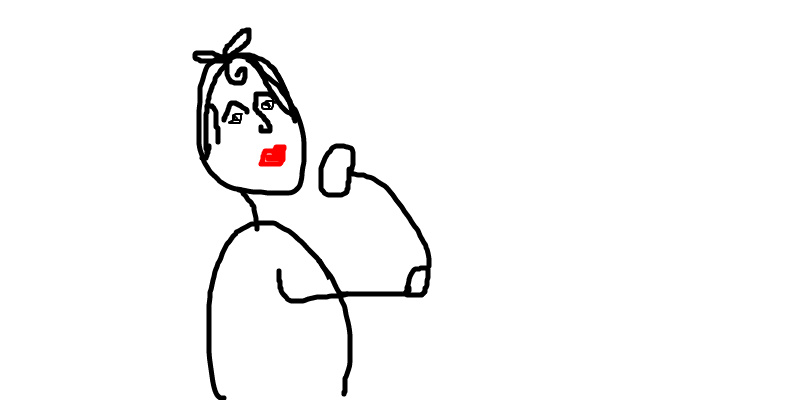 I decided not to be a feminist, before I knew what feminism is. 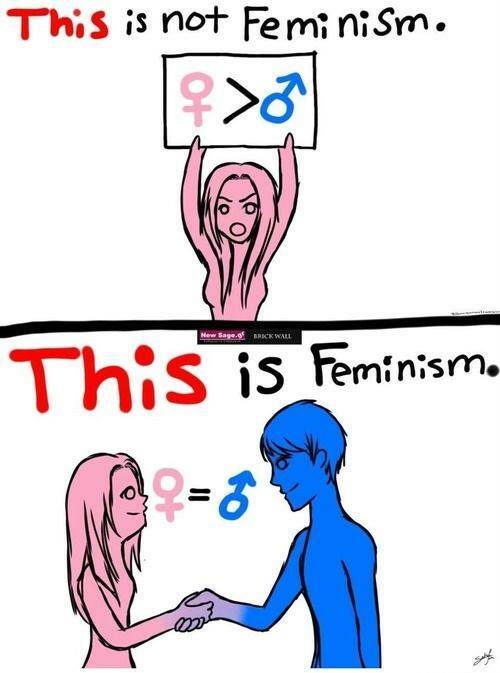 (simply based on the negative messages I had heard about feminism). Fortunately, I had enough brain to see things for myself and discovered the word and the movement behind it. 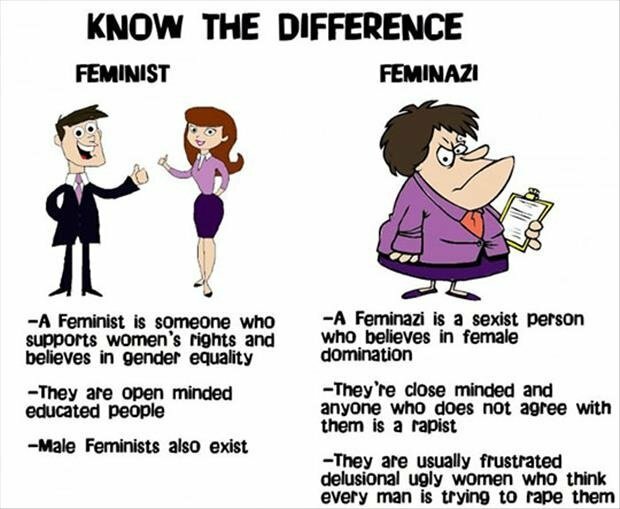 So, I think all those people claiming ‘I’m not a feminist’ are just ‘pre-feminists’. They are just waiting to stumble upon the actual meaning and beauty of gender equality. However, from the discussion on that MOOC platform, I also noted that some people will NEVER change their minds, regardless of the logic and statistics. Not because your explanation is weak but simply because they have a closed mind that does not allow them to accept and understand. 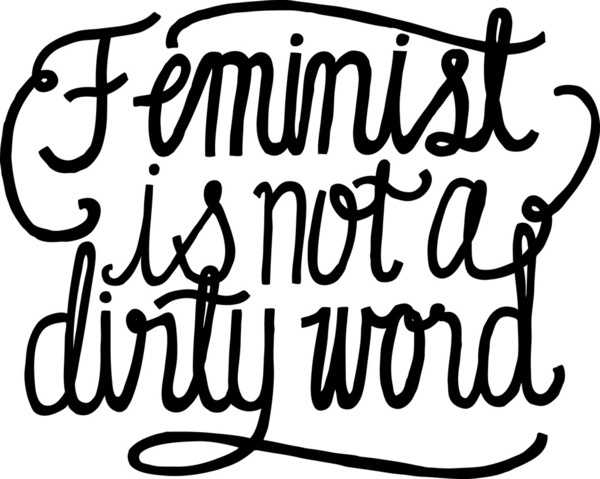 If someone can prove it to me that feminism is bad /inhuman/ dirty/ unjust/ discriminatory I will publicly disassociate myself with the word. Because I have an open mind. But after several studies and research and self exploration, I’ve seen that feminism is not political…it’s extremely personal to me. Whether you choose to identify yourself as a feminist or not is your choice, but before you hate it or resent it, at least make an effort to know what it is cause you really look ignorant otherwise. Don’t make a fool of yourself in public because as the world progresses, knowledge is spreading and there are more people identifying themselves as pro gender equality-aka feminists! Unless of course you work for BOKO HARAM OR TALIBAN. Don’t be left out.